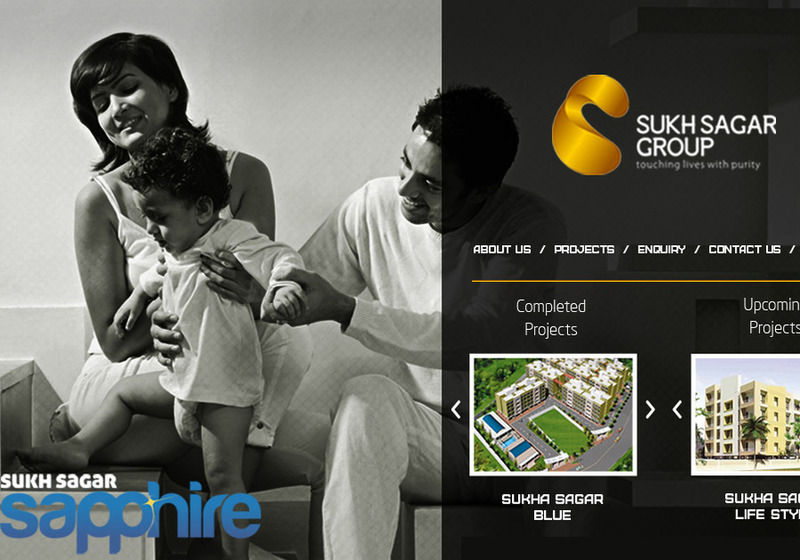 We are Creative Web and Software agency. We Design Great Brand Experiences Online. EGI WebSoft In is one of India’s premiere web and IT solutions companies. We make it our business to give you the best your money can buy. We specialize in Customized Software & Website development and Internet Solutions, and sophisticated online application driven e-commerce solutions. We work with our clients to provide web based business packages, intranet or Internet that encompass the entire supply chain. EGI WebSoft has a proven track record and takes pride in demonstrating our commitment to our clients. We have strong skills and knowledge in software and website development, optimization and positioning.